'Captain America: Civil War' footage and 'Doctor Strange' highlight Marvel at D23 - trendistic.com: ever tried. ever failed. no matter. try again. fail again. fail better. 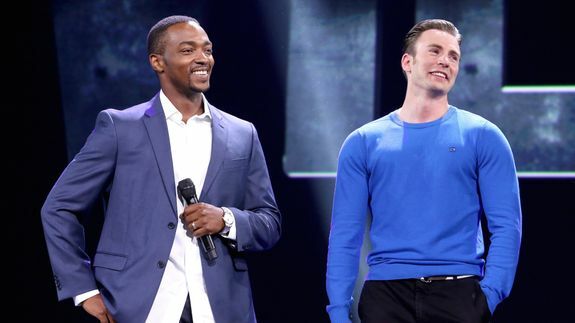 ANAHEIM, California — Marvel revealed a generous reel of Captain America: Civil War on Saturday at D23, with first looks at Black Panther, the Falcon’s new tech and a funny introduction between Ant-Man and Captain America.